Various skin-related problems like dull skin and acne are caused because of the clogged pores because they get accumulated with dirt and dead skin cells. And this makes clearing of pores more important. You can find various remedies and products in the market to get rid of this skin problem. But, today in this article we are going to share some simple hacks to get rid of pores at home effectively. 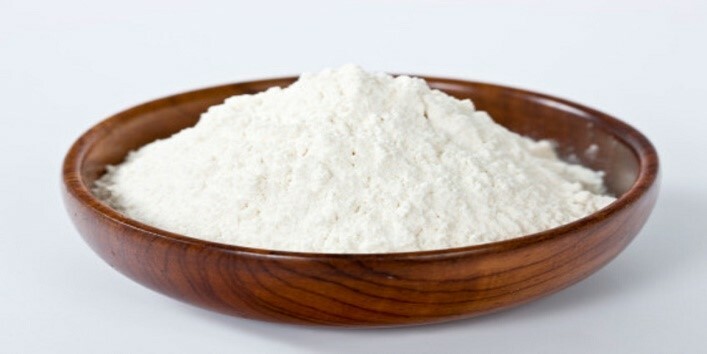 Rice powder is a natural ingredient that works effectively in clearing out the pores. All you need is to make a scrub by mixing 1teaspoon of milk with 1/2 teaspoon rice powder. Now, apply this paste to your face and scrub gently. Then, wash your face with warm water. Regular use of this scrub will not only make your skin free from pores but will also help in removing all the impurities from your skin. This hack is considered as one of the best ways to unclog pores quickly. It also helps in clearing the pores by removing the gunk from it and provides you with clean and bright skin. And to get best results, try steaming twice a week. 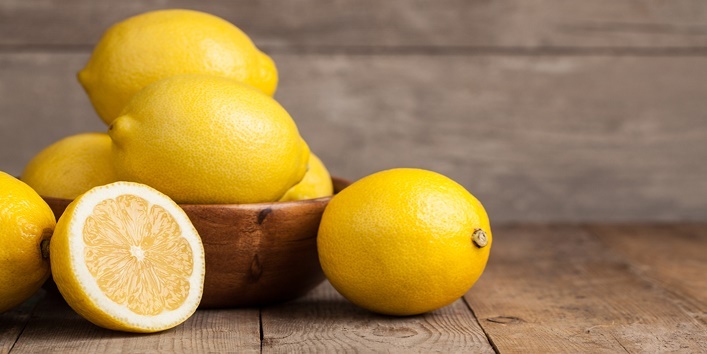 Lemon is often considered as the best remedy to treat clogged pores. The acidic properties present in it helps in removing the impurities and dirt from the pores and helps in maintaining the pH level of the skin. All you need is to apply some lemon juice to your face with honey and scrub it gently for flawless skin. 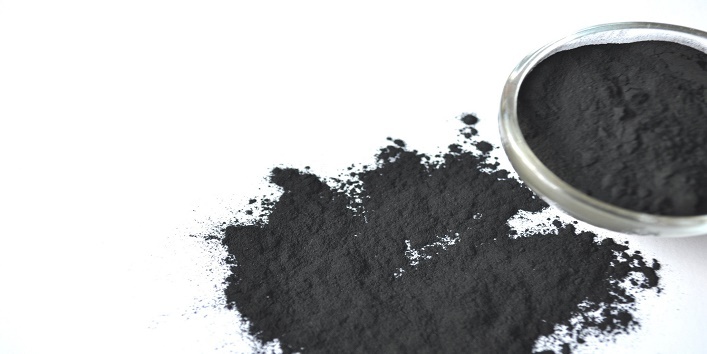 This mask is considered as one of the effective remedies to treat pores by removing all dirt from it. It also helps in removing the impurities from the pores easily that helps you to get a brighter and clear skin. You can prepare this mask at home or buy it from the store and get a flawless and pore-free skin. 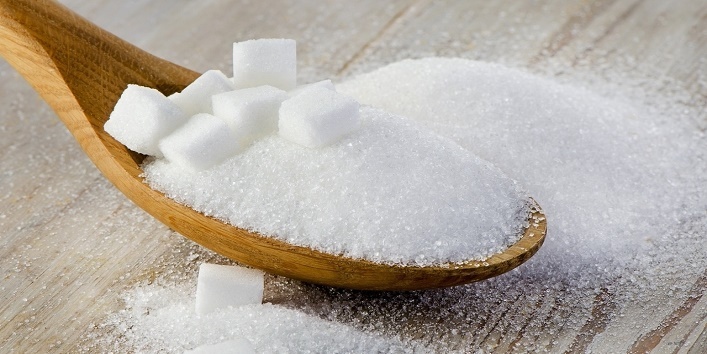 Sugar is a natural ingredient which is best known for its exfoliating properties that can penetrate into your skin and acts a pore cleaning agent. All you need is to mix some lemon juice with 1 teaspoon sugar. Apply the mixture on your face and gently scrub. Later, wash your face with warm water. 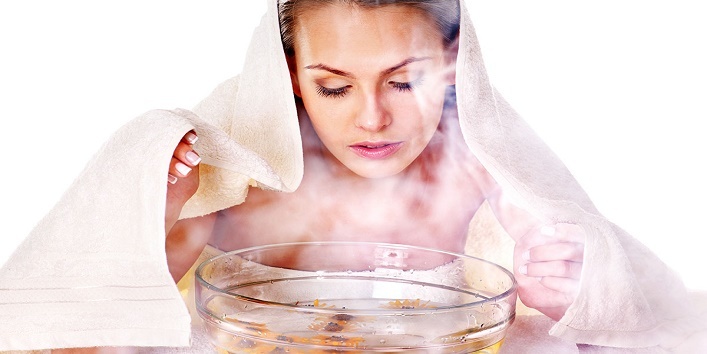 Baking soda is considered as the best ingredient for cleaning pores. Plus, it also helps in removing the dirt from the pores. 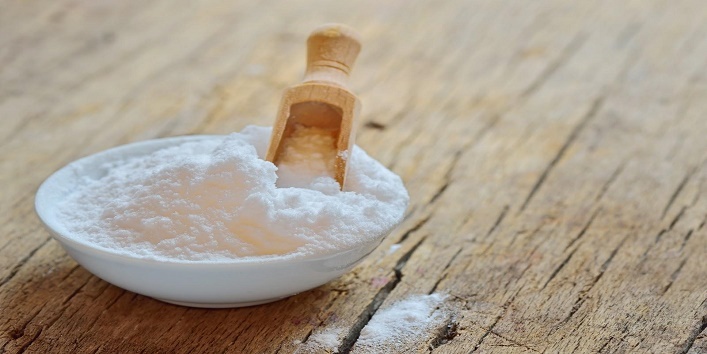 Just mix 1 teaspoon of baking soda with water and form a paste. Now, apply this to your face and let it sit for 5 minutes. After that, wash your face with warm water. So, these were the few hacks to get rid of pores at home.